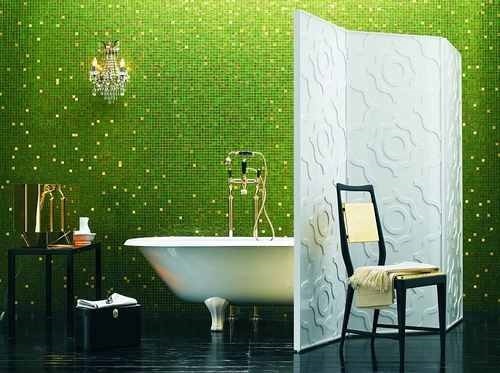 If you need to spend memorable times in your bathroom, don’t be hesitated in creating a special artwork to provide your bathroom a unique and relaxing look. 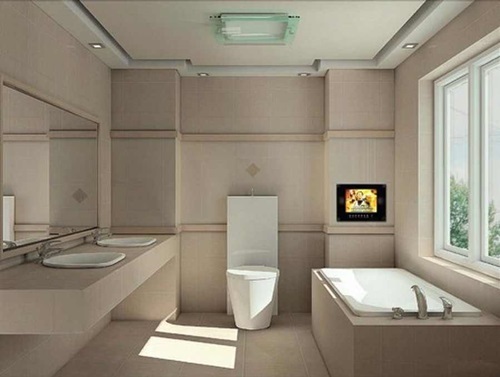 For this purpose, you can use marble, wall accessories, and suitable colors. 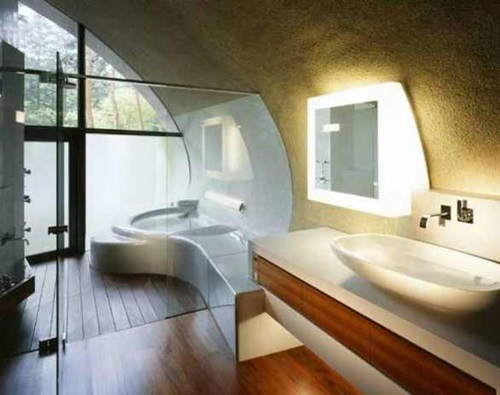 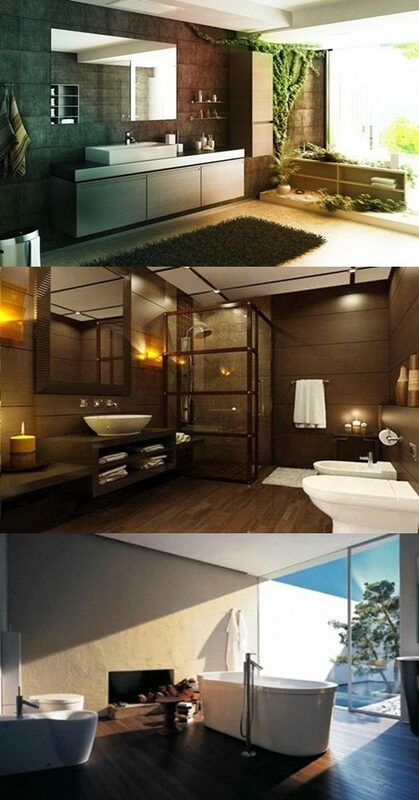 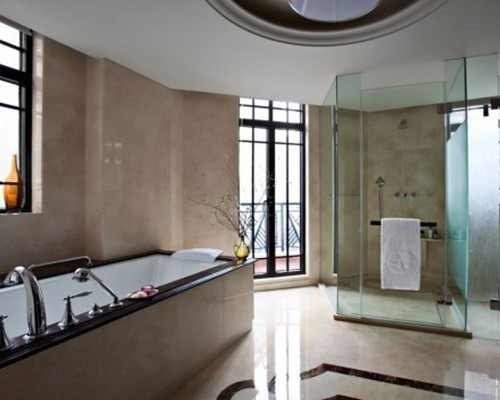 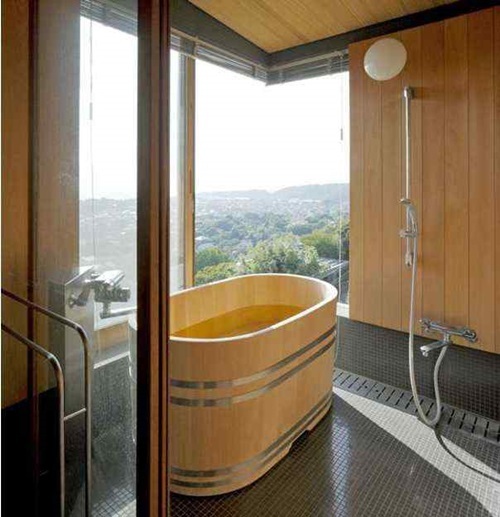 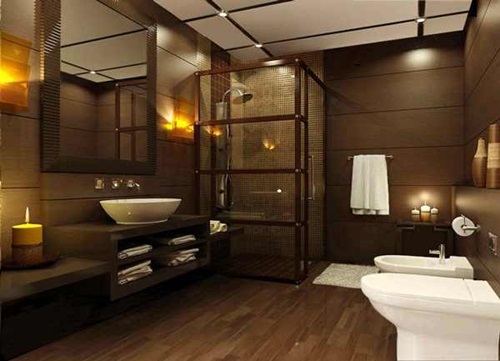 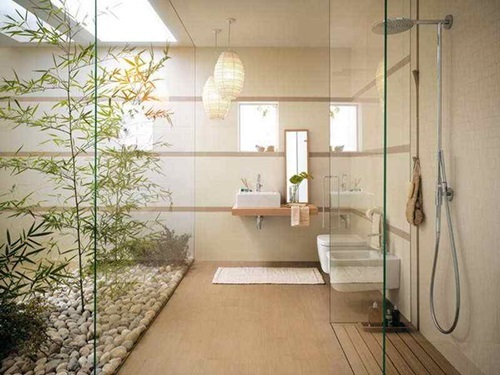 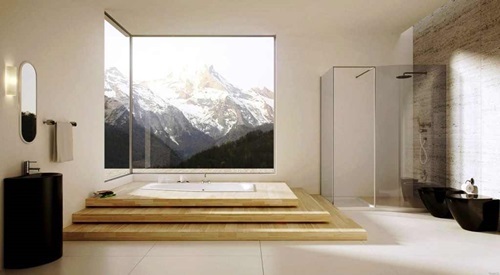 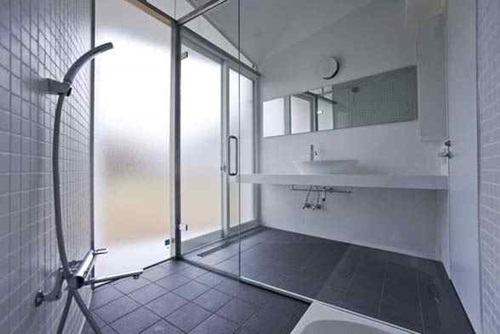 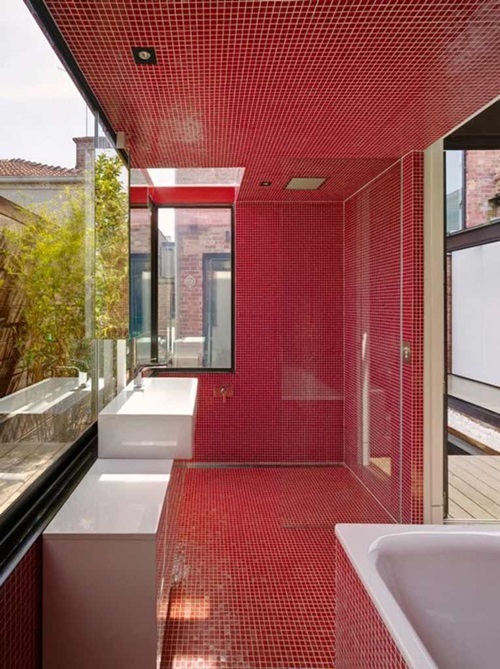 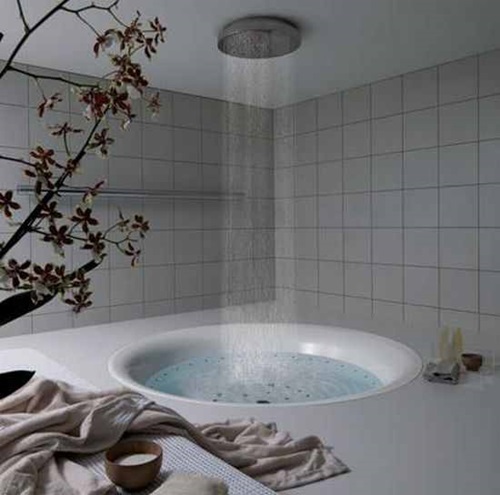 Here, you will find a few ideas to decorate such a bathroom in a relaxing and artistic way. 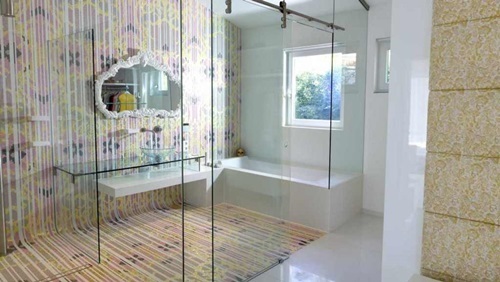 Covering your bathroom’s floor and walls with marble will give the place different moods depending on your vision, as it can create a balanced space for personal hygiene ora stunning artistic look. 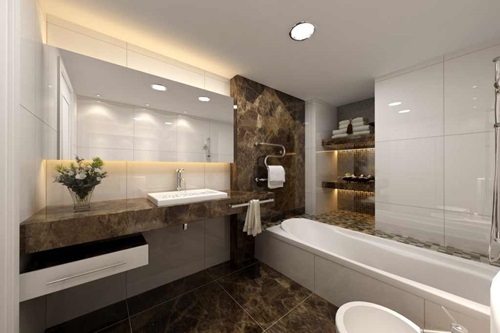 The Marmara white marble with dark veins will enhance the relaxing and artistic look of your modern bathroom creating a spalook along with fresh and fluffy towels, soft candlelight, floating roses, and luxurious looking bathtub. 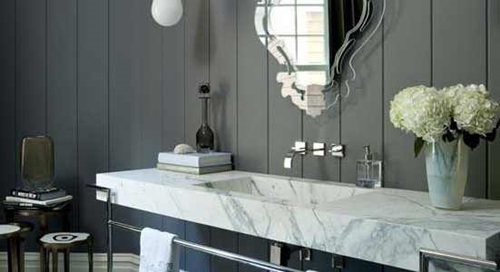 You can find marble with unorganized, but rich and artistic veins or with zebra strips according to the effect you intend to create. 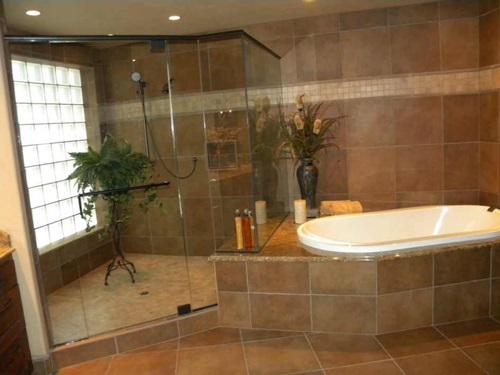 The sealed glass framed postcards or prints come in different shapes, colors, and sizes to create a unique and artistic look in your bathroom without suffering from moisture. 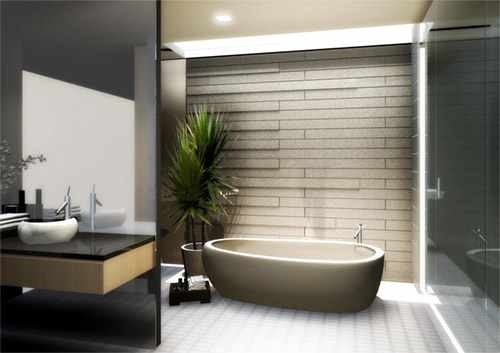 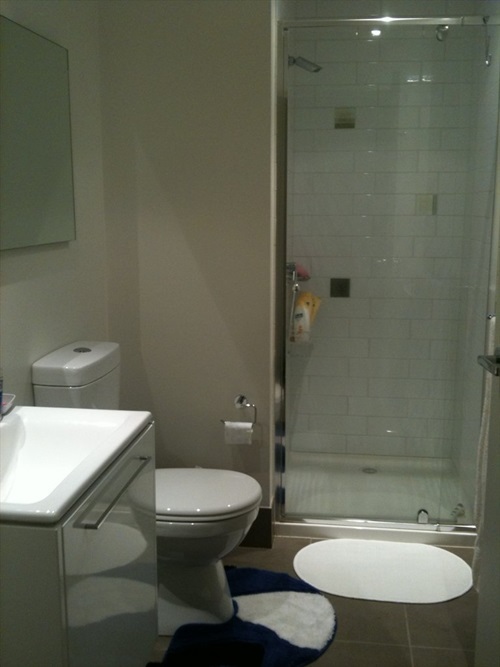 If you have a spacious bathroom, you can install sculptures to the corners to blend perfectly with your bathroom design. 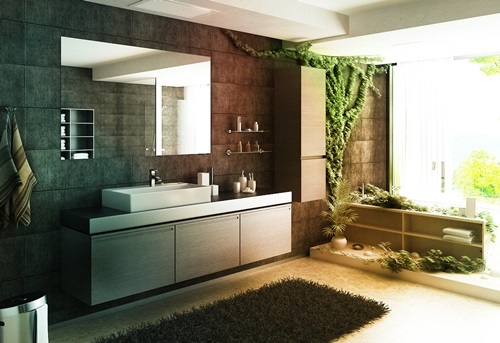 Using carefully selected 3D wall murals will greatly enhance the artistic look of your bathroom.To complete the look of your relaxing and artistic bathroom, you can use water-related colors with the shades that will match your bathroom furniture pieces and accessories. 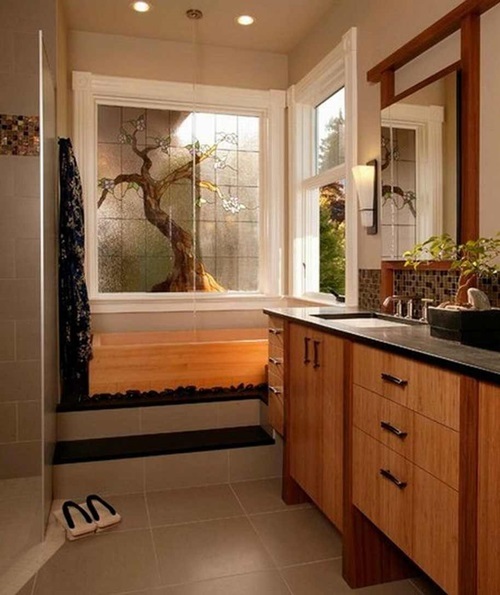 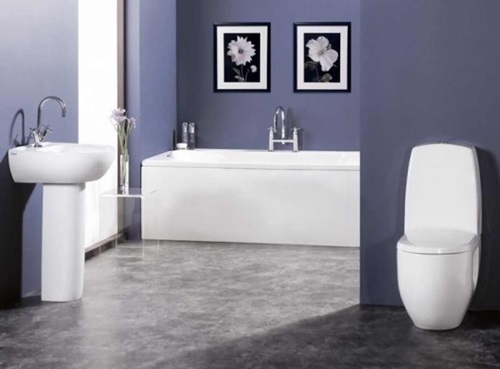 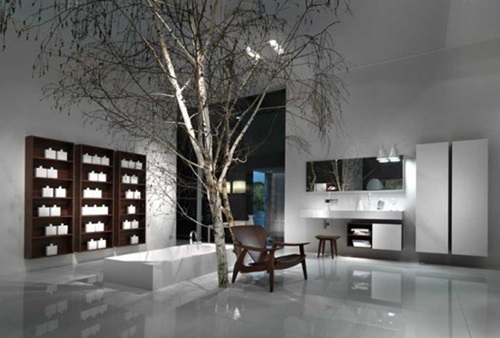 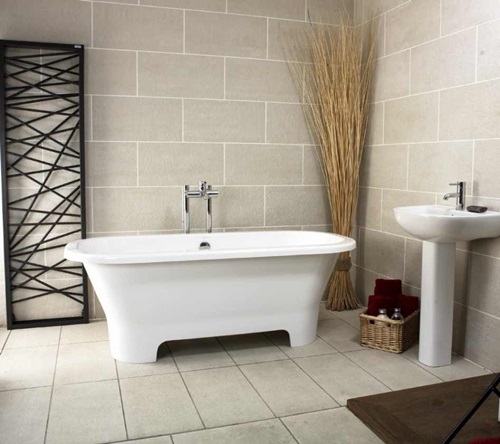 The main pieces of your bathroom can be artistic elements in their own. 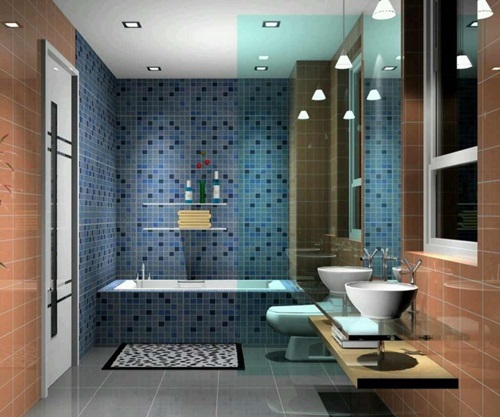 If you will install children’s art in your own bathroom even if you don’t have kids, you will relax and remember the funny memories of your childhood.Try to be creative in selecting your bathroom’s artwork, and you will certainly find satisfying results.